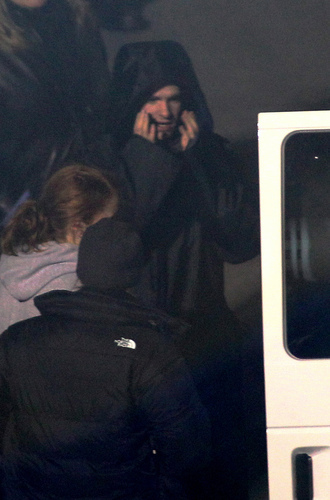 Andrew on set of the Spider-Man Reboot - February 3rd 2011. Andrew on set of the Spider-Man Reboot. HD Wallpaper and background images in the Andrew Garfield club tagged: andrew garfield photo on set 2011.